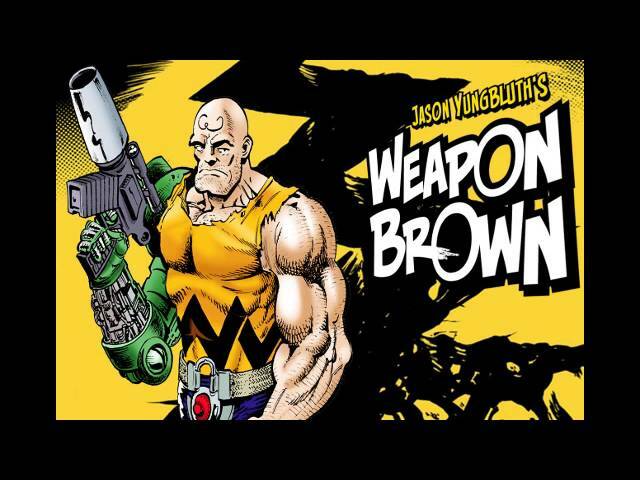 Home > Nerd to the Third Power – 129: Jason Yungbluth and Weapon Brown! 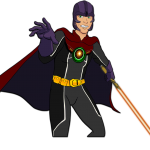 > Nerd to the Third Power – 129: Jason Yungbluth and Weapon Brown! Nerd to the Third Power – 129: Jason Yungbluth and Weapon Brown! 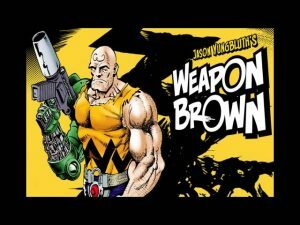 Previous Nerd to the Third Power – 129: Jason Yungbluth and Weapon Brown!